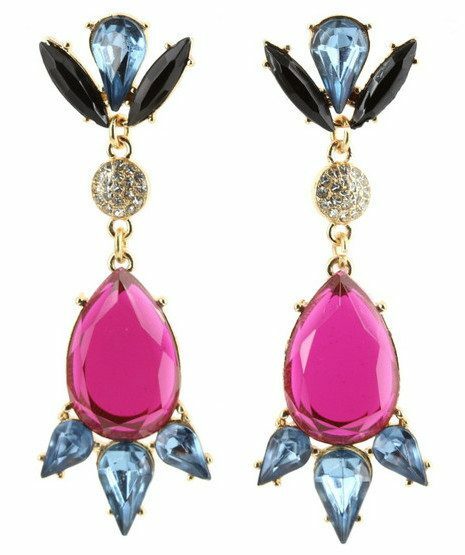 Louise Teardrop Statement Earrings Only $14.95! You are here: Home / Great Deals / Louise Teardrop Statement Earrings Only $14.95! Make a statement with these beautiful post earrings. Order the Louise Teardrop Statement Earrings for Only $14.95!! These earrings are 2.75 inches long and are available in 2 color combinations that will work with casual or dressy outfits!